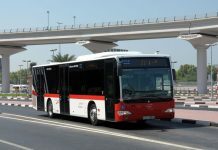 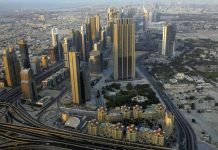 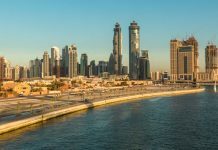 Dubai: Roads and Transport Authority, RTA, has recently launched the Self-Service Devices for drivers at the Agency, as part of the endeavours of the Drivers Affairs Department to improve and upgrade the services rendered to public bus drivers. 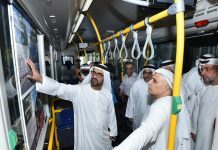  Mohammed Masoud Al Janahi, Director of Drivers Affairs at RTA Public Transport Agency, said, “This initiative has been developed after reviewing the best international practices in place in order to deliver classy services to fleet drivers of Public Transport Agency. 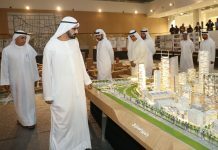 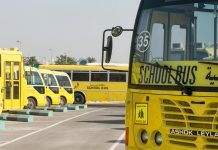 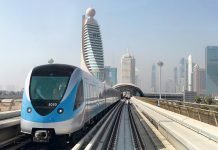 He added, “The Agency has recently deployed self-service devices at Bus Depots namely at Al Awir, Al Qusais, Al Rawiyya, Jebel Ali, and Al Khawneej Depots in order to enable drivers submit applications related to any service listed in the device; which will be delivered within 24 hours to the Recruitment Section and Drivers Services Section at the Department.